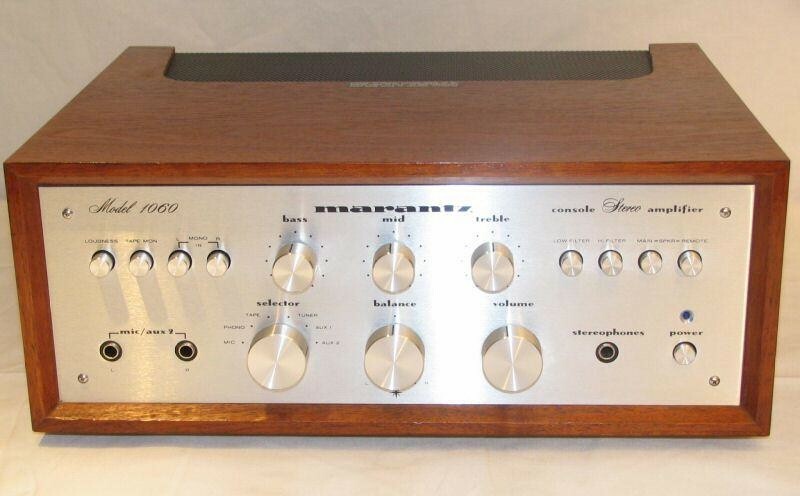 Specializing in Repair and Restoration of Vintage Stereo Amplifiers, Receivers, and Turntables. We also specialize in Vacuum Tube Amplifiers, Tube Preamplifiers, and Tube Receivers. SEE www.cathodyne.com for more about our custom built, hand wired, TUBE AMPLIFIERS. - Repair of Vintage Stereo components. - Amplifiers, Receivers, Tuners, and Turntables. - Restoration of Vintage Stereo and HiFi Gear. - Turntable Setup and Adjustment. - Repair/Restoration of Vacuum Tube Amplifiers, Amplifiers, etc.